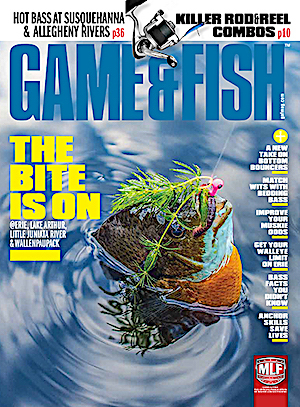 The May issue of Game & Fish magazine, America’s only national outdoor magazine with a focus on local hunting and fishing, is available on newsstands. In the final installment of our three-part series on new rods and reels, our editors and experts offer their picks for killer fishing combos — six perfectly complemented rod-and-reel combinations that promise to help you catch more fish. From the best worm-&-jig combo to the best searchbait set-up, there’s something for every style of fishing. 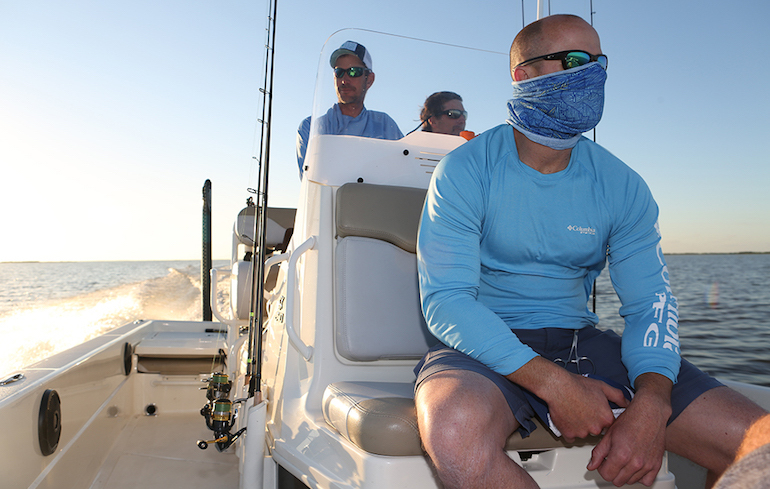 Dr. Todd Kuhn of Game & Fish, Todd Ceisner of BassFan.com, and three experienced fishing guides rounded out the testing team that previously picked the best baitcasting (March) and spinning (April) rods and reels. Hunters also will find value in the May issue with tactics on spot and stalk wild hogs. Scott Haugen gives turkey hunters new strategies and approaches to overcome late-season challenges as the environment and turkeys change. Check out the May issue on newsstands now or subscribe at www.gafmag.com.